Good acorn crop this year in Uplands Park. Photo taken Sept 23-2102 by Wayne. 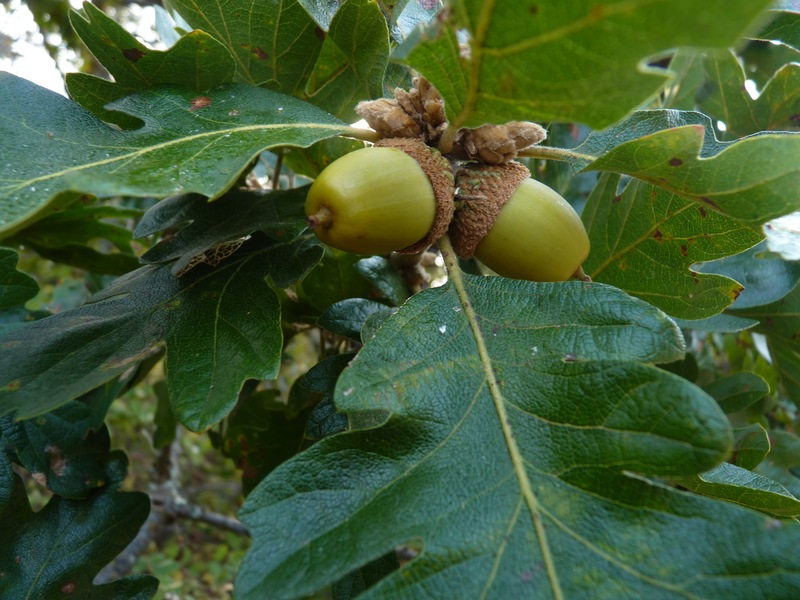 This entry was posted in European Ash, Garry Oak Ecosystems Publications, Plant Lists - Flora, Uplands Park Ecological Stewardship. Bookmark the permalink.